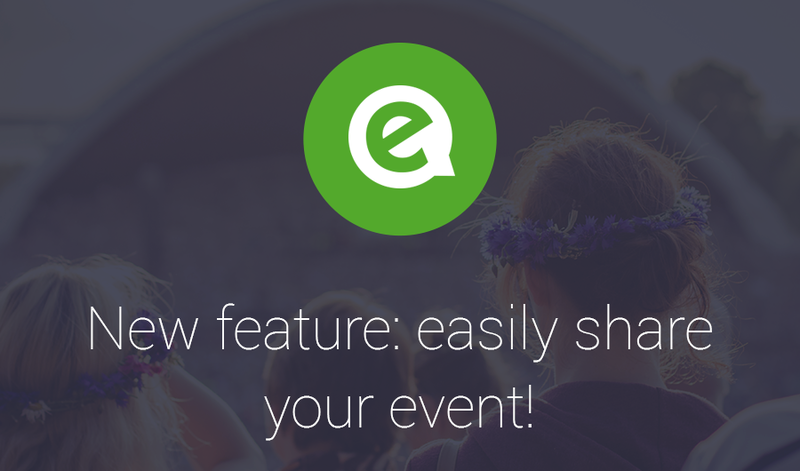 You can now invite guests by sharing a link! 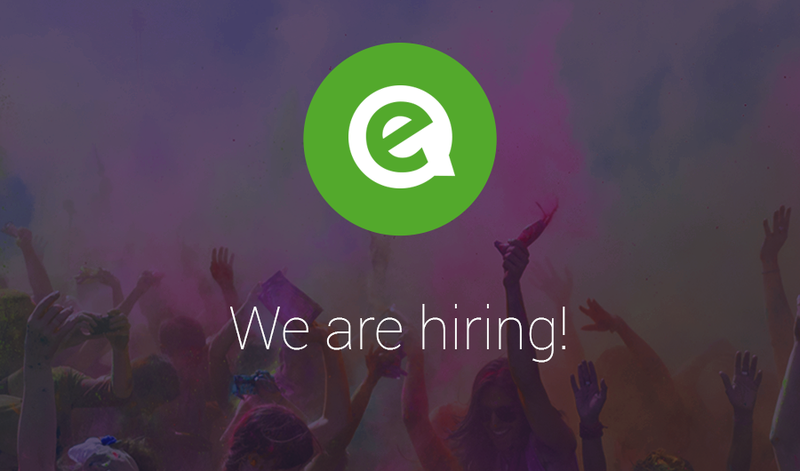 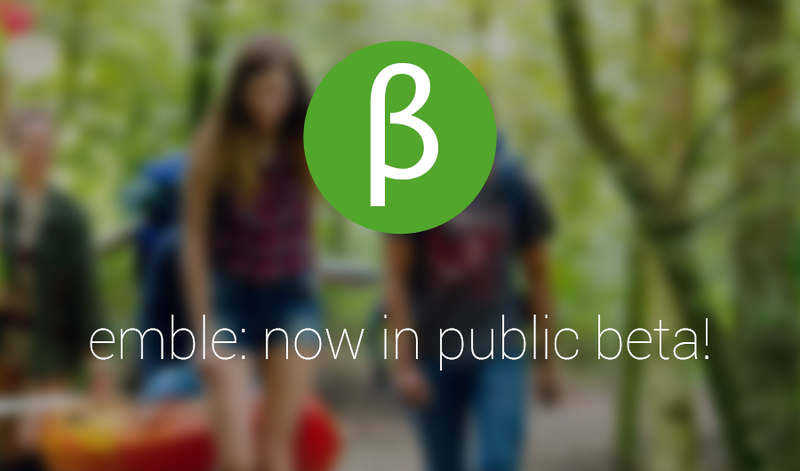 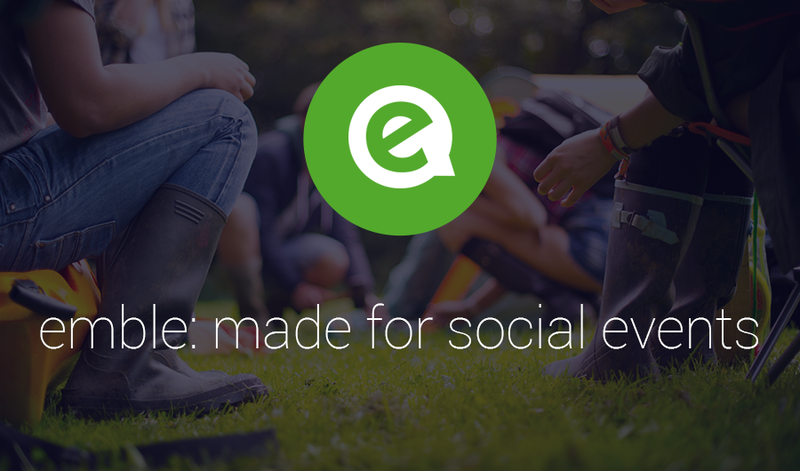 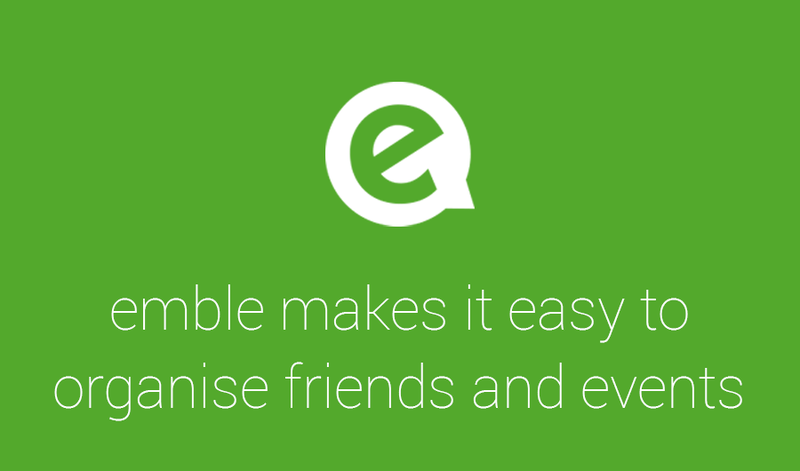 Announcing the emble public beta! 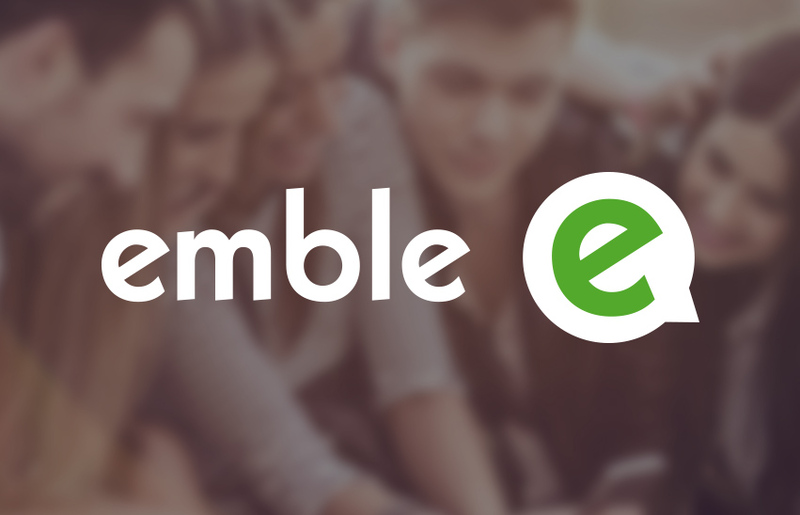 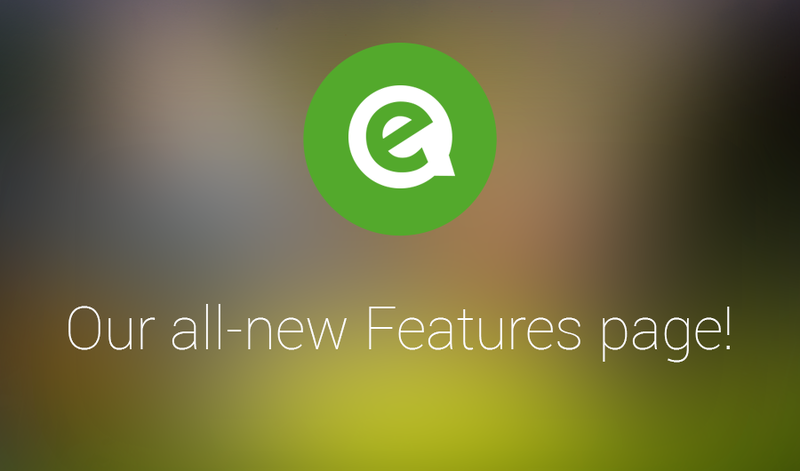 New features for the emble beta!